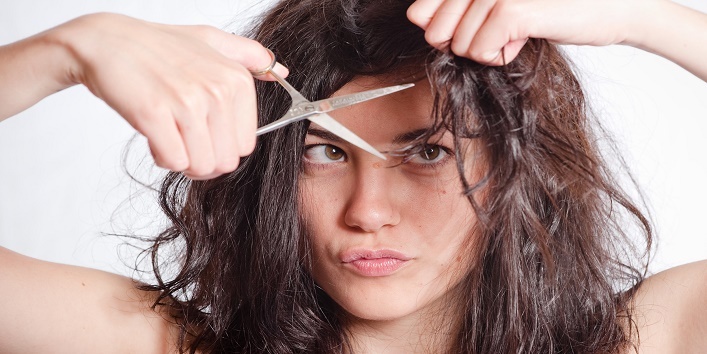 You are at:Home»Hair»What to Do When You Get a Bad Haircut? Admit it, we all have ended up receiving a bad haircut. Those pesky remarks by our friends and the rebuke we get from our mother, make us realise how bad our haircut has gone. Unfortunately, there is no way to get your old hair back after a disastrous haircut. 1. Wash Your Hair Immediately. Sometimes, the way they blow your hair makes your haircut look unimpressive. To get rid of the parlour blowout, wash your hair immediately to see how your haircut actually looks like. So before you label your haircut, wash them first. No matter how bad it looks, just don’t run the scissors on your hair yourself. If you feel that few strands are out of place, go back to the salon and get the follow-up. Cutting your hair on your own can make it go wrong on further many levels. 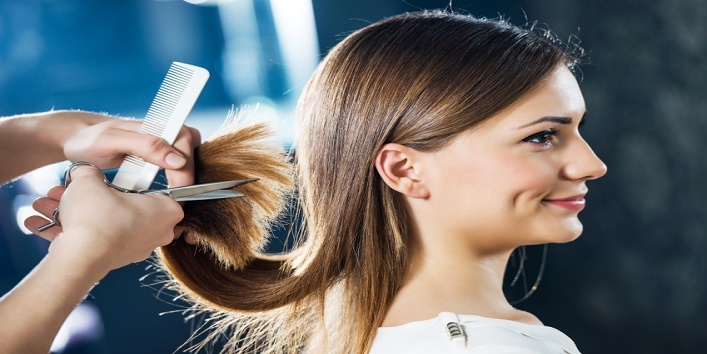 A bad haircut will be less visible when your hair is straight. Your hair straightener can be your messiah when you’ve had a bad haircut. Smoothen your hair and no one will notice the disaster you just had on your head. 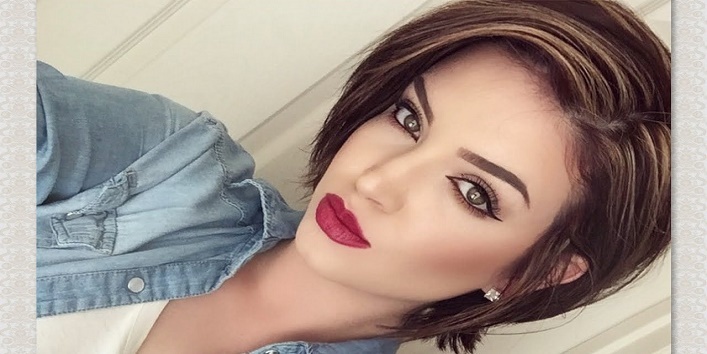 If your hair looks sleek due to the poor haircut, then add some volume to your mane. This can make your overall look much better. Use a blow dryer or a volume boosting spray to add some volume to your mane. 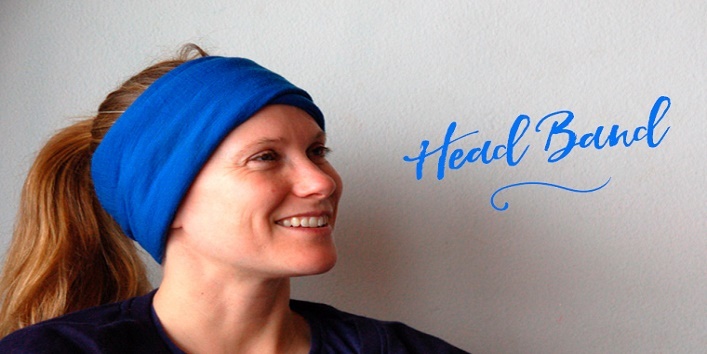 Use large and cute hair bands to hide what you’ve done to your hair. It will deviate people’s attention away from your hair. Go for the headbands with polka dots or bows to camouflage your badly done haircut. Hats are darling when your hair is messy. 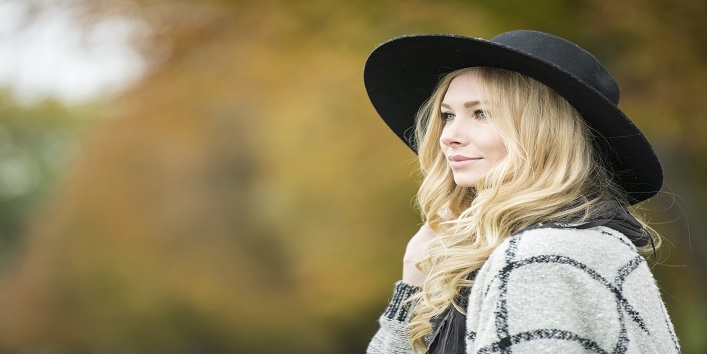 Get a fancy fedora for yourself and rock like a vintage fashion diva. If it is winter, you can use the beanies to hide your haircut. All these headgears help you to deal with bad haircut well.